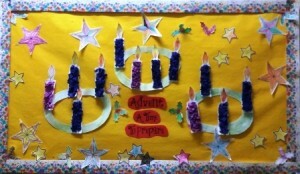 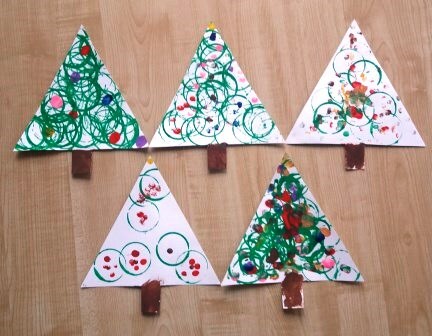 In the Sunshine room we have been very busy doing lots of lovely Christmas art. 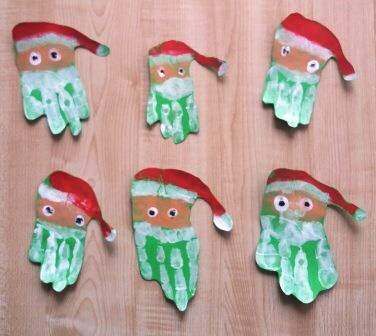 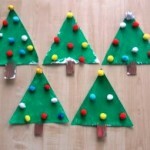 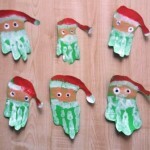 Santa Claus – we painted our hands and printed Santa’s face on paper, and then used our fingerprints to make his eyes. 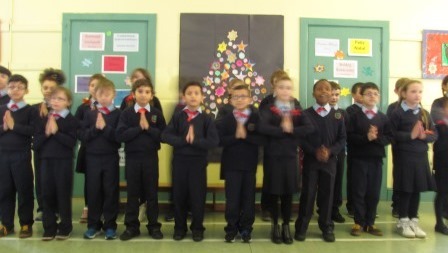 Our fingers are white for his beard, our thumbs and the heels of our hands are red for his hat and our palms are salmon coloured for his face. 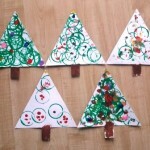 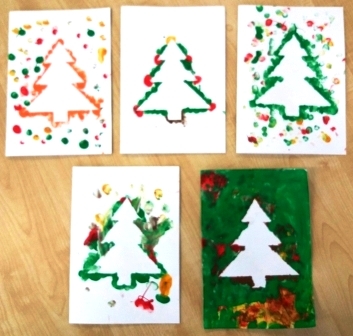 Christmas trees – we used circle printing to make one of our Christmas trees and used our fingerprints for lights of different colours. 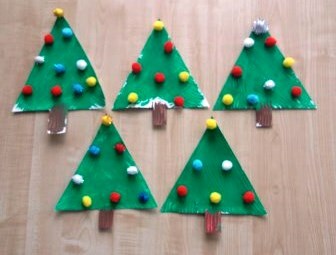 For the other tree we used a fork to paint the tree and then glued pom poms onto it. 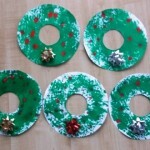 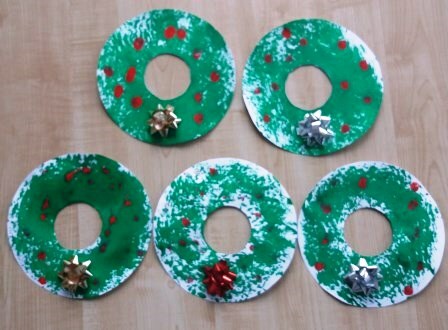 Christmas wreaths – we dipped dish brushes in green paint and used them to print the wreaths. 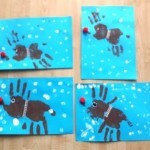 We used our fingerprints dipped in red paint to print berries. 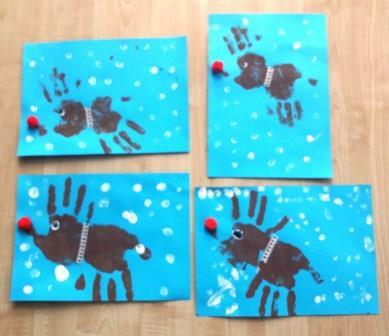 Rudolph – we used two handprints to make Rudolph’s head and body. 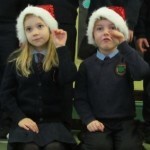 We glued on a red pom pom for his nose and Christmassy ribbon for his collar. 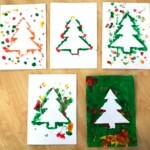 Christmas cards – we used a stencil of a Christmas tree and printed our fingerprints all around it. 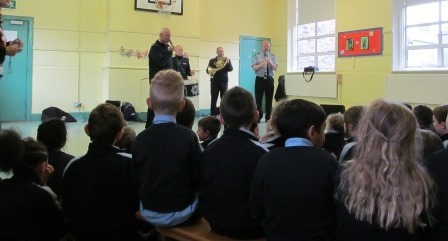 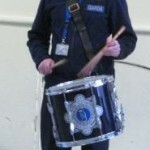 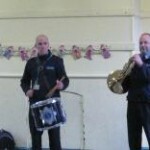 The boys and girls of St Gabriel’s were treated to a live performance from the Garda Band this morning. We sang Christmas songs such as Jingle Bells, Rudolf the Red-Nosed Reindeer, and We Wish you a Merry Christmas. 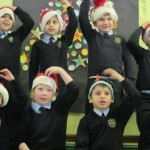 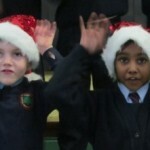 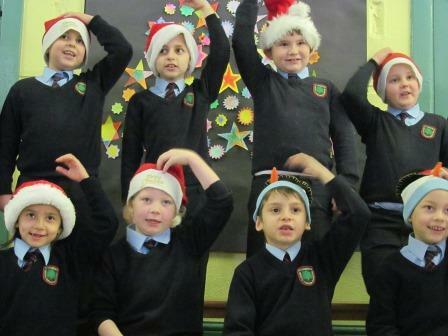 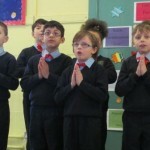 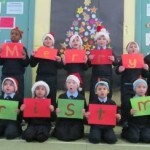 The teachers even did a special performance for the children – a great rendition of Heads, Shoulders, Knees and Toes! 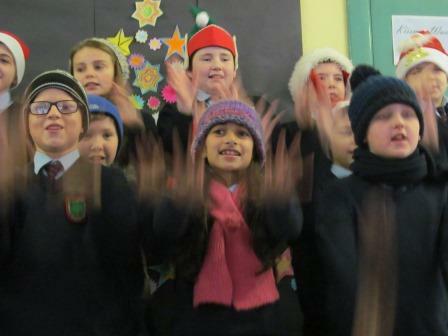 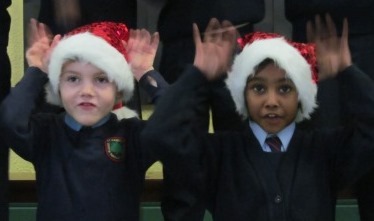 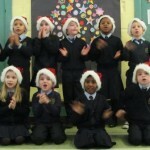 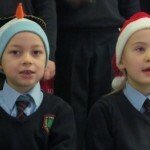 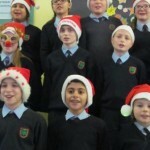 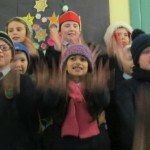 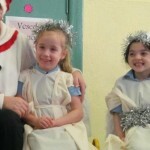 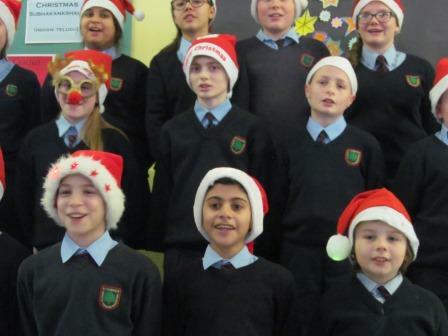 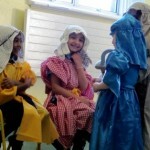 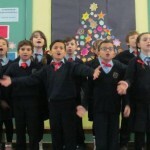 Our annual Christmas performance was a great success and a real treat. 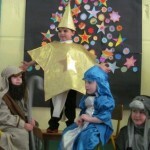 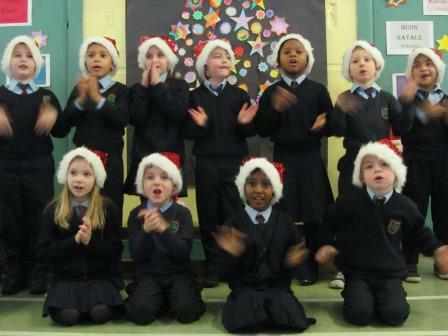 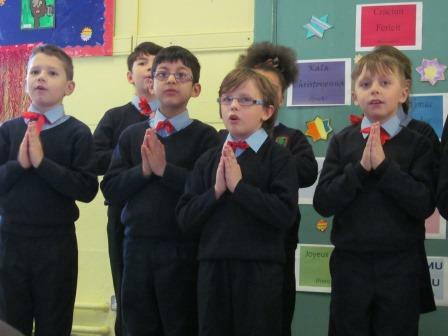 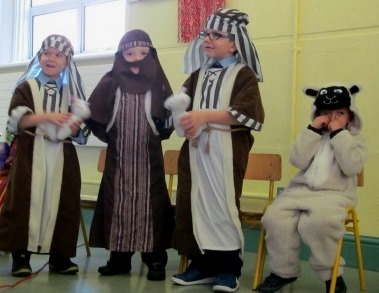 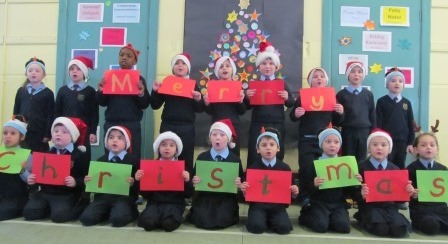 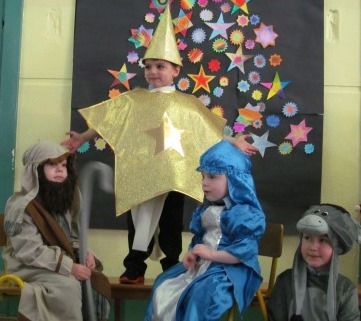 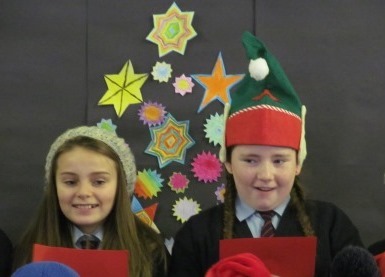 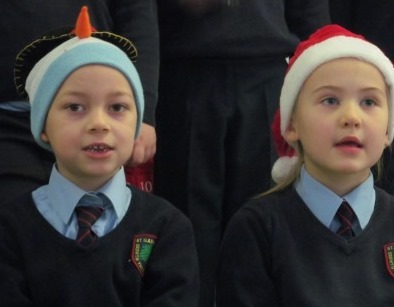 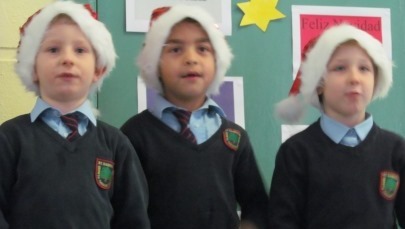 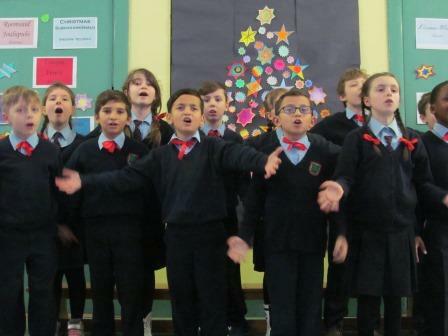 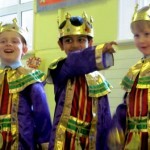 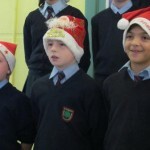 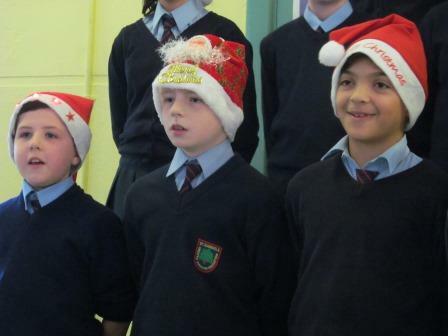 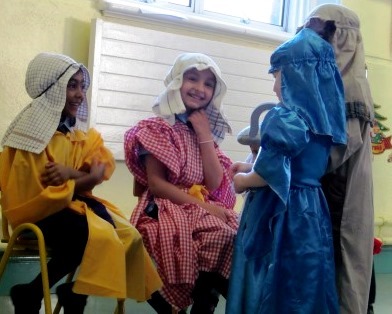 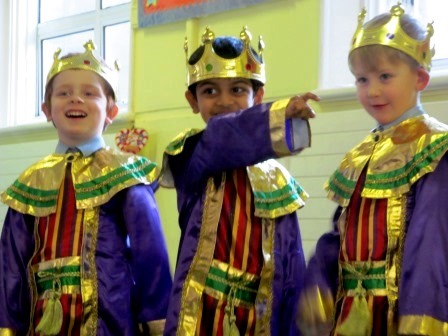 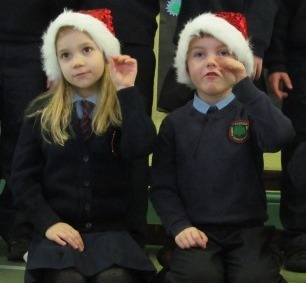 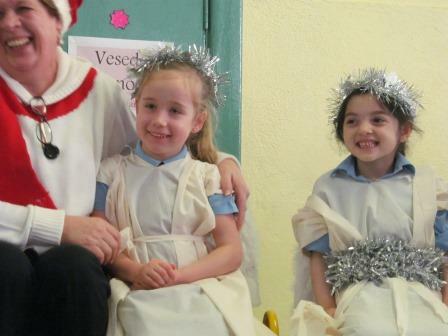 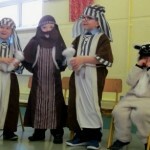 Parents, grandparents, friends and families were treated to a superb selection of festive songs, poetry and a wonderfully performed nativity from Junior Infants. 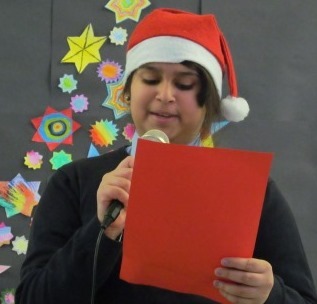 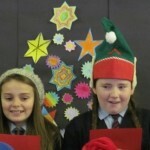 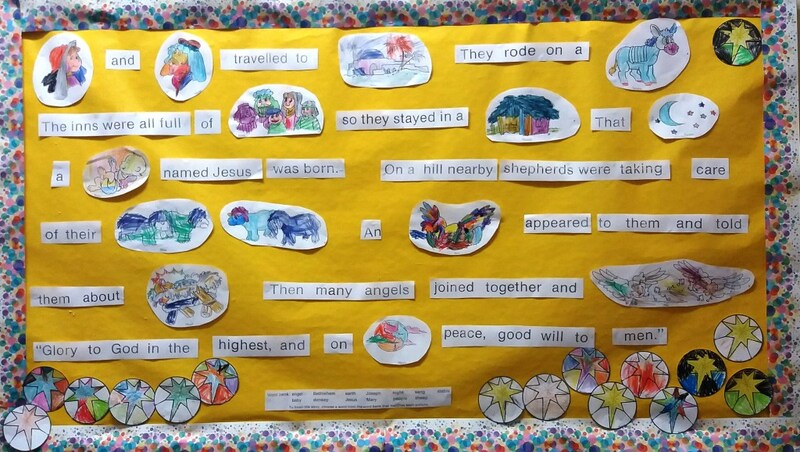 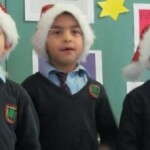 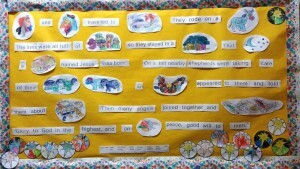 Some children read poems that they had written themselves, expressing the true meaning of Christmas. 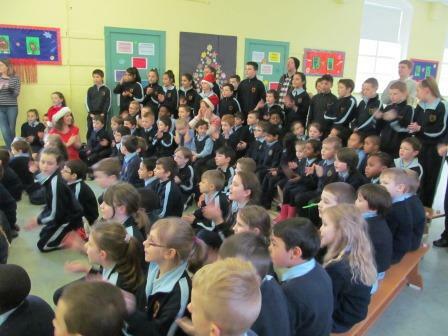 The music was fun, lively and enjoyed by all. 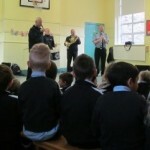 There was a fantastic turnout – a full house. 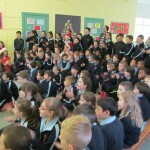 The children were so happy to see so many people there to support their hard work. 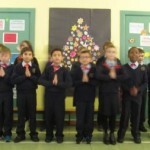 May we take this opportunity again to wish all of you a very happy and peaceful Christmas and best wishes for the year ahead from all in Saint Gabriel’s NS.